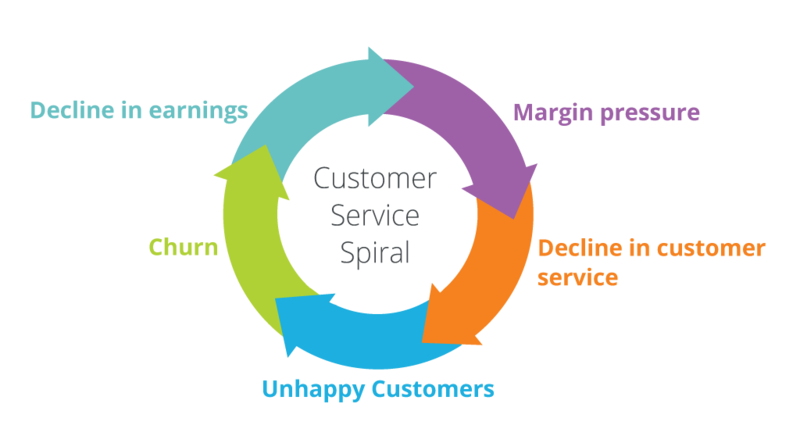 Customer dissatisfaction is often tied to poor communication between customers and service providers. Customers are unhappy when they cannot find the information they need from a business, or when the communication they do receive is too vague or not relevant to their query. An organization’s number one priority is to communicate regularly – providing the customer with the information they need, when they need it and via the channel of their choice. Expecting them to call or visit a website is no longer a good enough customer experience. 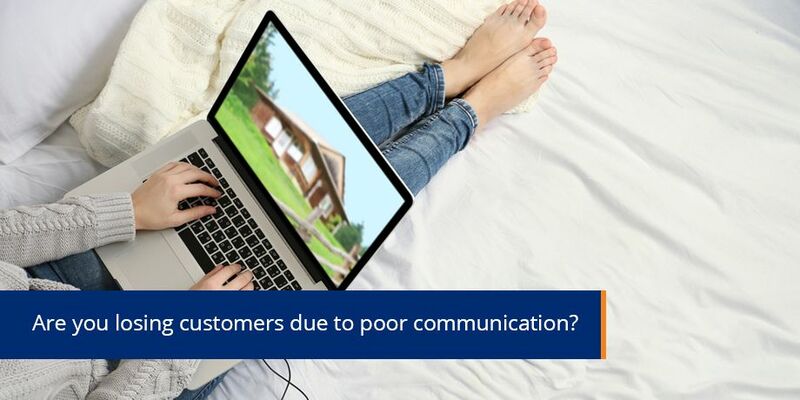 Improving the customer experience with enhanced communication efforts will lower costs and significantly reduce customer complaints and churn. Mapping a customer journey is a good first step towards providing valuable and relevant information as the customer moves through their lifecycle with a business. Using email is not only cost effective, but also provides the customer with relevant information in an easy to digest format that can link back to the service provider’s website or portal for more information. Mortgage providers are battling with customer retention because dissatisfied customers are experiencing poor customer service. Diminishing margins and increasingly onerous regulations have resulted in a shift from traditional bank lenders to non-bank lenders. This means non-bank lenders have to offer highly competitive terms to their consumers, making margins tight and customer service budgets even tighter. 66% of customers say they are likely to refinance with a mortgage company that is highly rated on customer service.